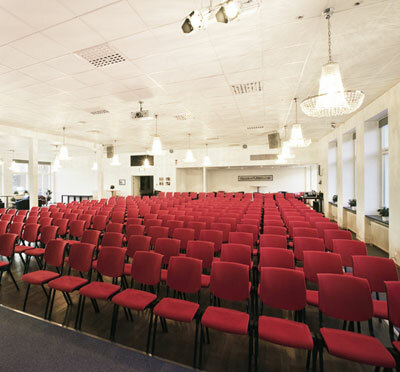 In the very heart of Skelleftea, along the Northern Swedish coast you find Skelleftea Stadshotell - a conference hotel with high flexibility and meeting capacity. 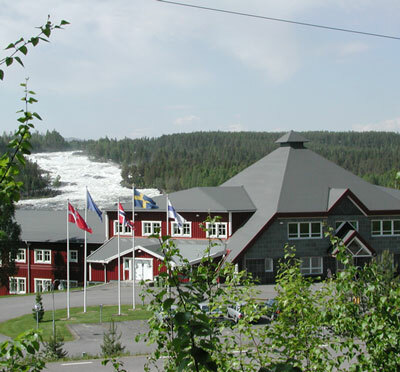 Conference delegates will enjoy a spledid north Swedish cuisine and a modern yet traditional Nordic sauna. 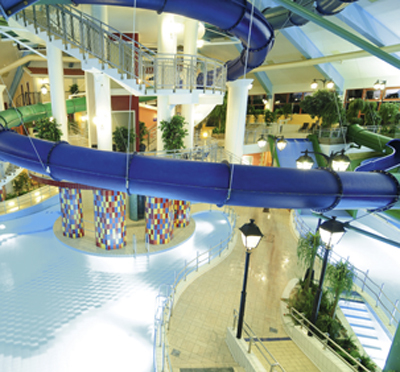 Have you been to Skellefteå Stadshotell and want to give your own comments?